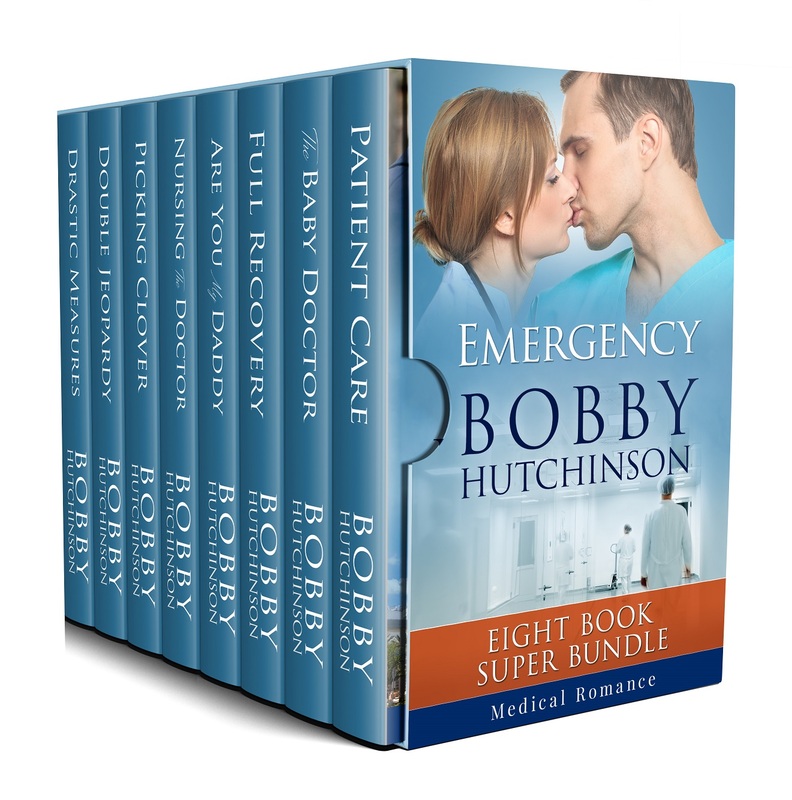 This eight-book medical romance series is centered around St. Joseph’s Medical Center in Vancouver, B.C. Each exciting and emotional story highlights the lives and loves of those who choose to serve in the medical field. ˃˃˃ THEY FACE LIFE AND DEATH ON A DAILY BASIS, STRUGGLING TO MAINTAIN ONE AND DEFEAT THE OTHER. Medicine can heal, doctors know that, but often they also need to learn that love has a power beyond our comprehension. All they—and all of us—have to know is how to give and receive it, unconditionally. ˃˃˃ IF YOU LOVE ALL THINGS MEDICAL, IF YOU ENJOY ROMANCE AS GOOD MEDICINE, THESE BOOKS ARE FOR YOU. GRAB ALL EIGHT BOOKS IN THIS ONE BUNDLE, FOR ONE LOW PRICE!